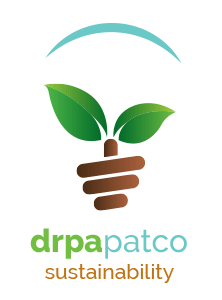 As world-class stewards of important public transportation assets, the DRPA is committed to operating its bridges, transit and administration facilities, and delivery services in a manner that is environmentally sound, sustainable, and that creates values for those we serve. Our transportation assets, with proper care, will last for many generations to come. Part of our legacy, along with proper operation and maintenance, is responsible use of resources and reduced environmental impacts.